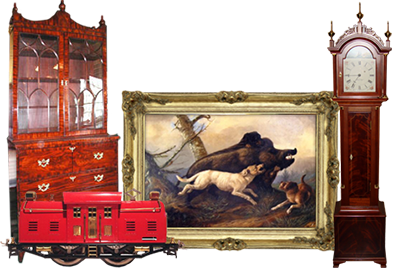 Family-owned and operated Gunning and Company is a Main Line, Philadelphia, and surrounding counties moving and estate sales company with beginnings in fine art and collectables. If you're interested in our services, contact us! Are you interested in subscribing to our mailing list?